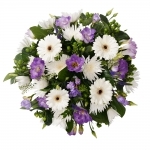 The beauty of flowers help to offer feelings comfort at a sensitive and emotional time. 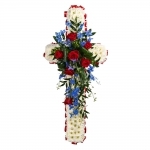 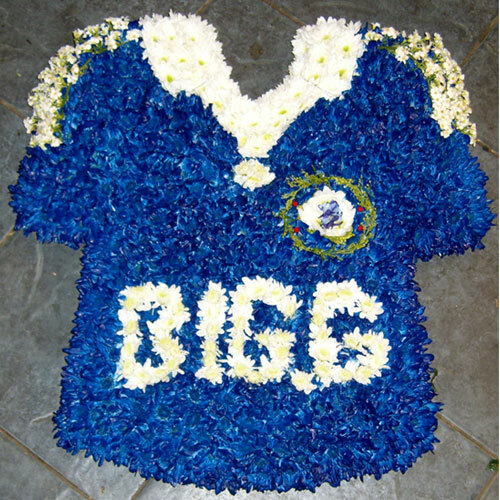 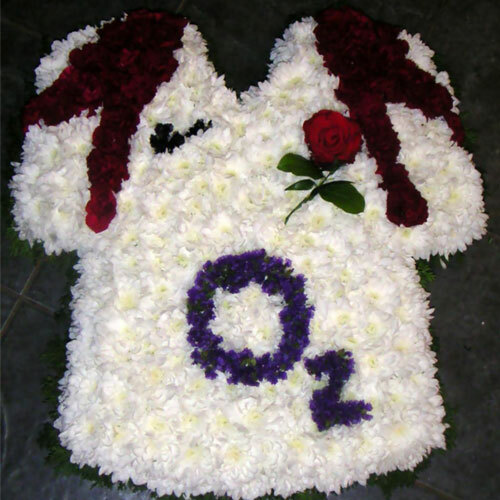 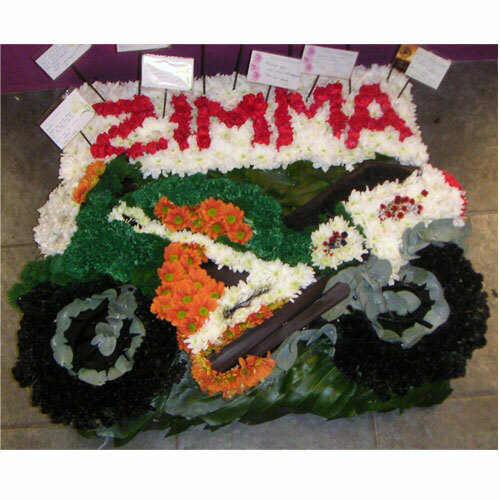 A flower tribute is a personal way to express your feelings, pay your respects and communicate your sympathy. 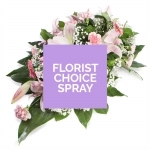 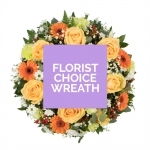 We specialise in helping families and friends through every step of arranging funeral flowers, and make sure they have time to look through our portfolio from wreaths to special funeral tributes and the traditional coffin spray to find the perfect funeral tribute for their loved one. 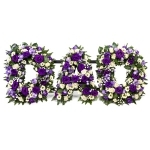 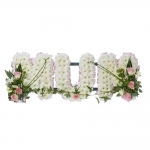 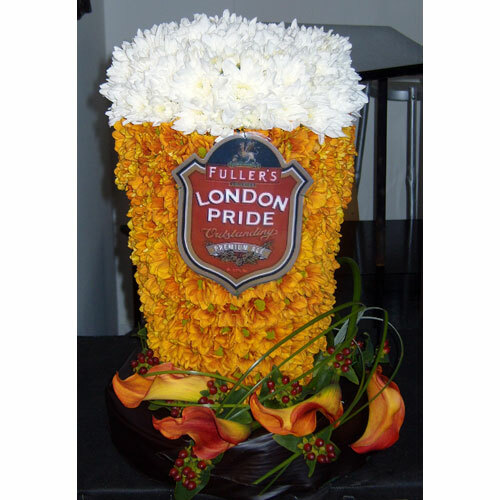 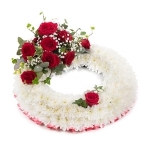 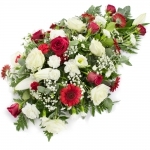 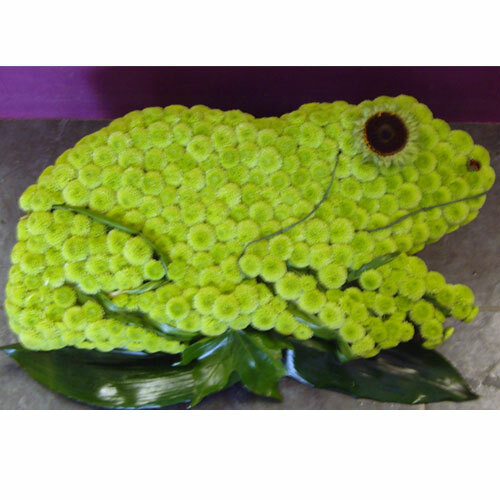 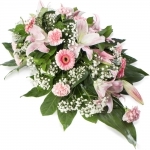 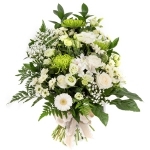 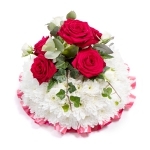 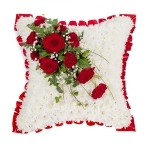 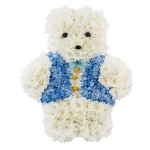 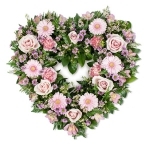 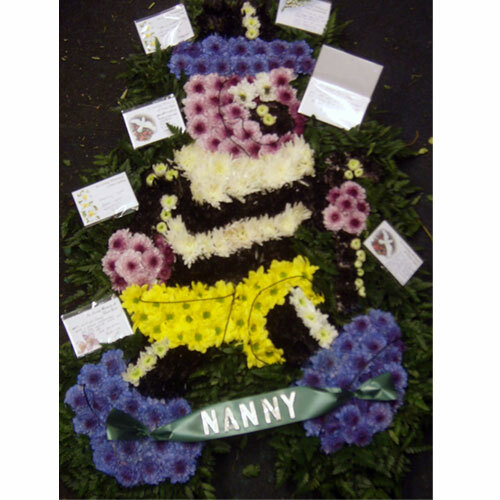 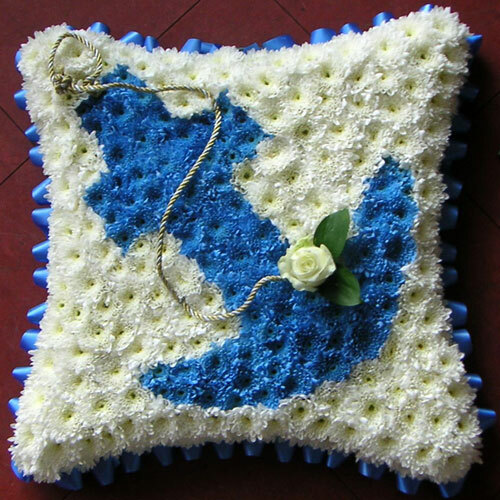 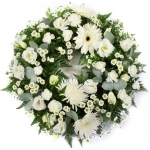 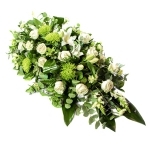 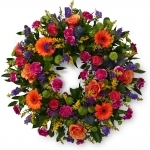 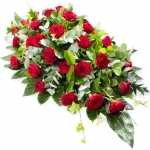 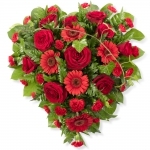 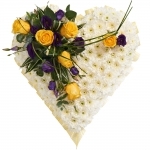 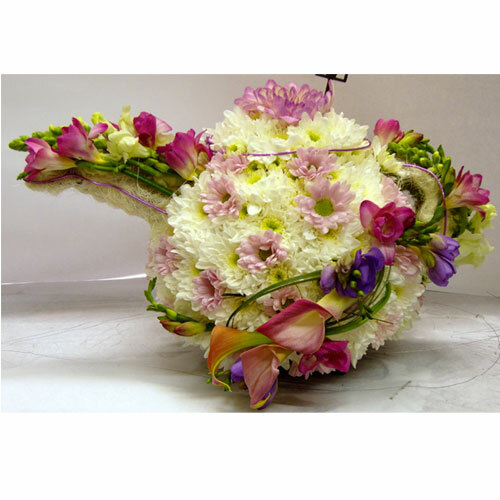 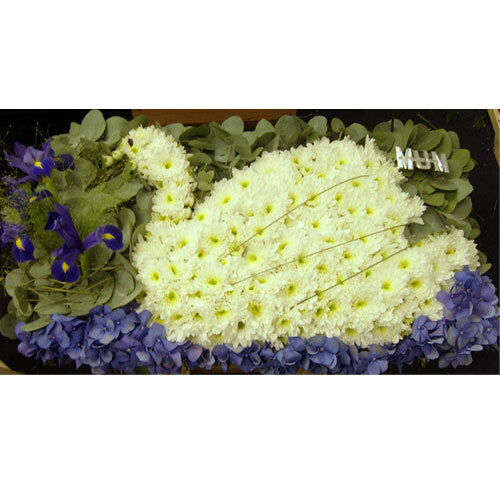 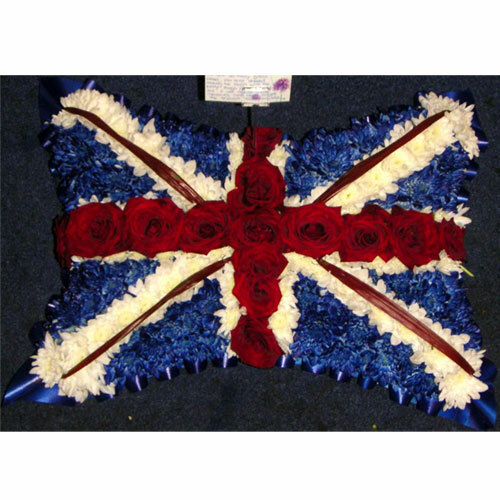 We can deliver these funeral flowers directly to the funeral director or alternatively to a relative's home.